New Directions Publishing Corporation, 9780811219945, 76pp. Merton's biographer, George Woodcock, once wrote that almost from the beginning of his monastic career, Thomas Merton tentatively began to discover the great Asian religions of Buddhism and Taoism. Merton, a longtime social justice advocate, first approached Eastern theology as an admirer of Gandhi's beliefs on non-violence. Through Gandhi, Merton came to know the great Hindu text the Bhagavad Gita and in time came to have dialogues with the Dalai Lama and Taoist leader D. T. Suzuki. Merton then became deeply interested in Chuang Tzu and Zen thought. 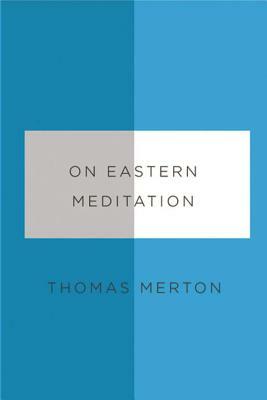 On Eastern Meditation, edited by Bonnie Thurston (author of Merton and Buddhism), gathers the best of his Eastern theological writings into a gorgeously designed gift book edition.